An urban rooftop suspended in the sky, glimpses of a metropolis captured in an indefinable time, friends celebrating the fun of being together. 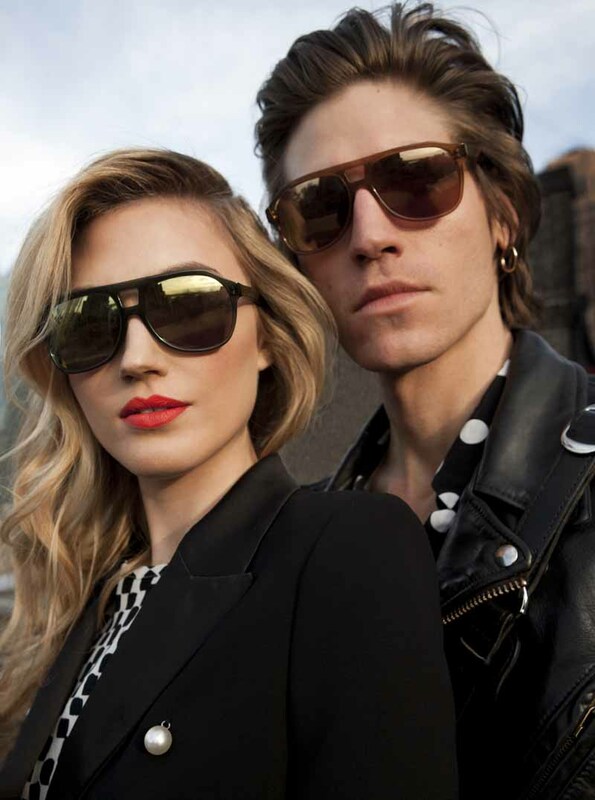 Italian sunglasses brand Ross & Brown chooses New York City for the set of its Spring Summer ‘015 campaign and continues to interpret the reconcilable dichotomy between past and present through the artistic interpretation of photographer Cinzia Brandi and filmmaker Alessandro D’Andrea. 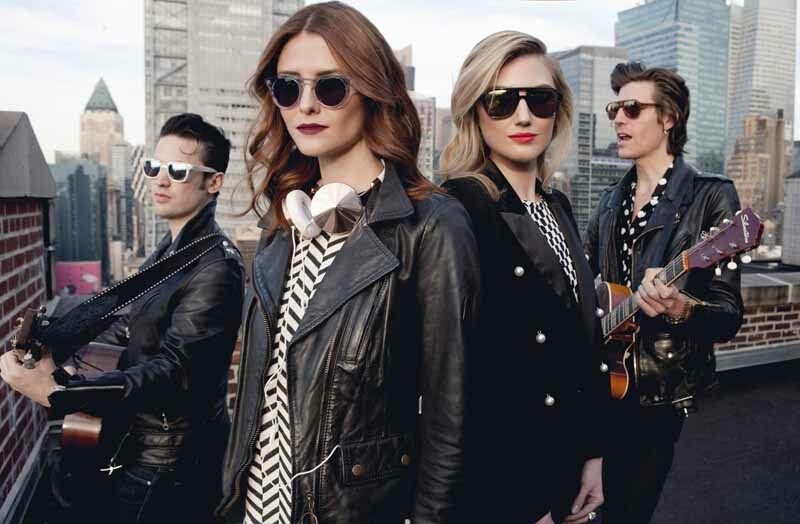 New York City’s own indie rock band Jeremy and the Harlequins showcase the new shades while performing their upbeat song ‘Moonlight’ in the sun, an oxymoron that merges the two opposites of “vintage” and “contemporary” that are behind the aesthetic of the brand. As the New York City skyline is reflected in the color lenses of the Ross & Brown sunglasses, renowned bloggers Marcel Floruss of One Dapper Street and Lisa Dengler of Just Another join the rooftop fête. From the unisex Milan to the bold Los Angeles, and all the way to the sophisticated cat-eye Cannes and to the mirrored Shanghai and Habana, each style showcased in the campaign brings us back to the glamorous cities and the eras that inspired their design. Always keen on combining vintage flair with a contemporary attitude, the Ross & Brown Spring Summer ‘015 campaign continues the evolution of the brand, while looking for “Moonlight” under the sun of a cosmopolitan metropolis with Jeremy and the Harlequins. Have you heard about the Vegan Label, UMASAN?